The Legends Tour, the official senior tour of the LPGA, recently announced that tournament sponsor Walgreens will rename and relocate its annual Walgreens Charity Championship. 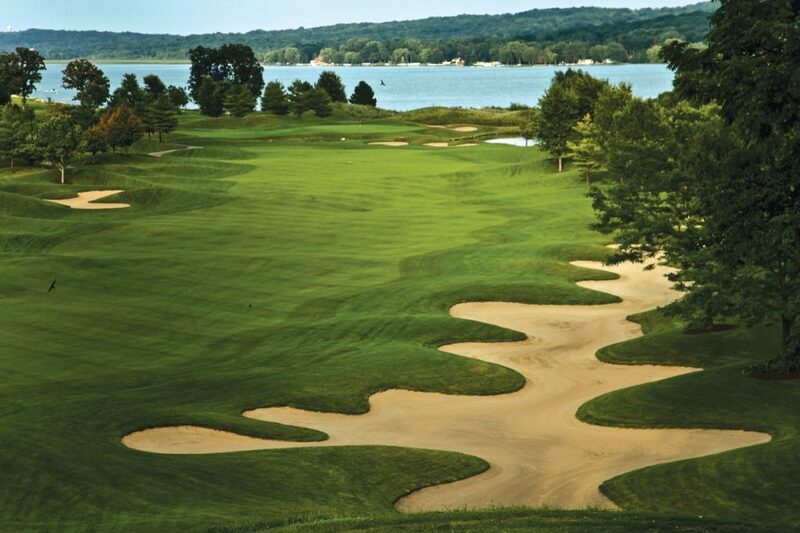 Previously held in Delray Beach, Fla., this year’s new event, the Red Nose Day Walgreens Charity Championship, will be held May 17-21, in Lake Geneva, Wis.
Sixty legends of the LPGA will compete in the championship for a purse of $300,000. The Legends Tour membership includes such LPGA Hall of Famers as Nancy Lopez, Juli Inkster, Laura Davies, Patty Sheehan, Pat Bradley and Beth Daniel. Field commitments will be announced leading up to the event. During tournament week, the official pro-am will be held Thursday, May 18, followed by practice rounds on Friday, May 19th. Professional tournament rounds will be held on Saturday and Sunday, May 20-21st. 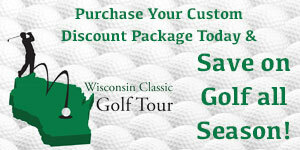 For more information about The Legends Tour, visit www.thelegendstour.com.